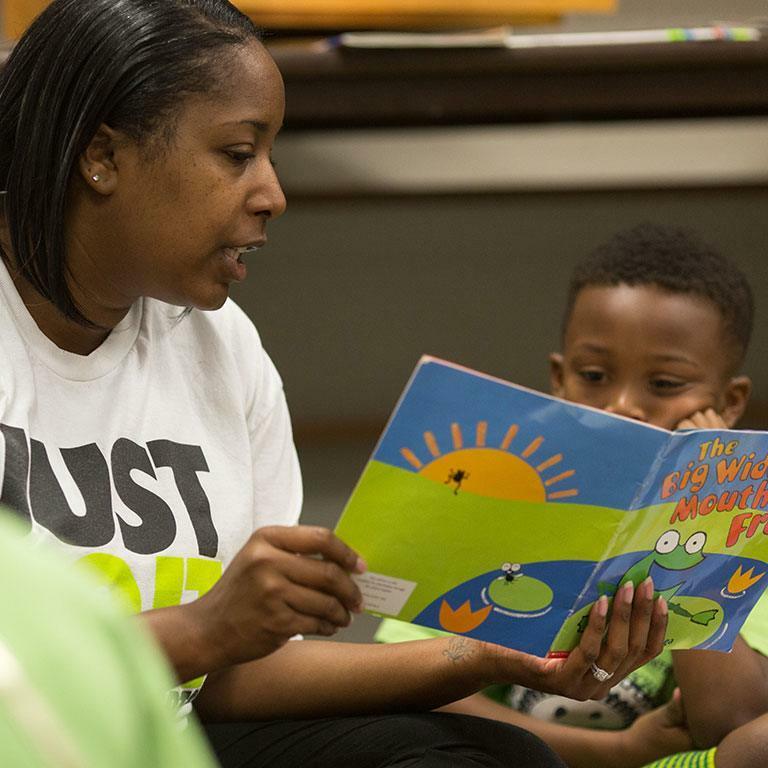 We believe that teacher education works best when students get out of IUPUI classrooms and into community schools. This philosophy gives you early and extensive professional experience. It also gives our community access to more teachers and offers local schools more opportunities to help their students succeed. It's not enough to send our students out into the community to learn and teach. We encourage all of our faculty members to get involved with Indianapolis public schools. This enables them to share their knowledge—and to learn from those who teach every day. 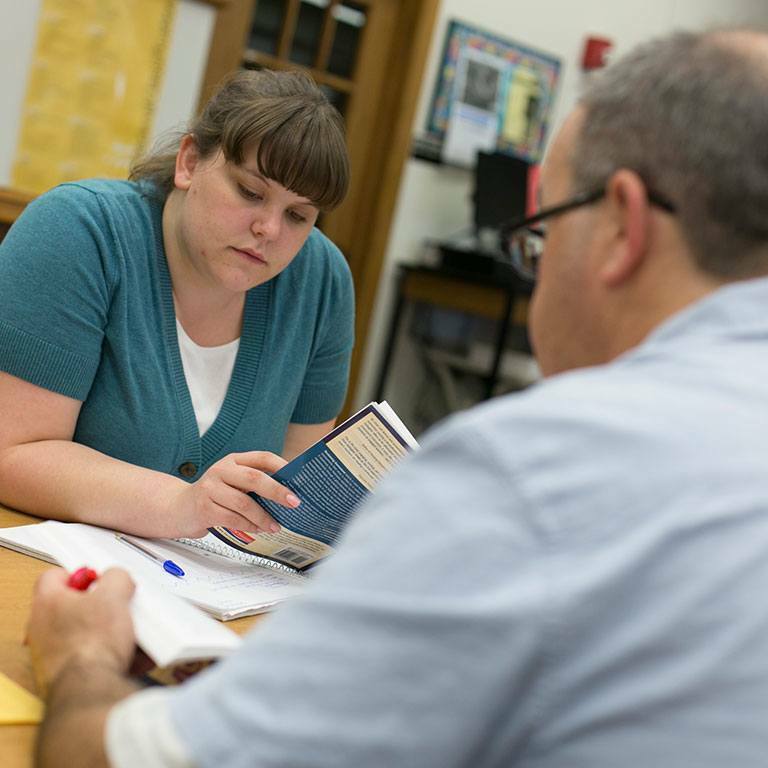 Our elementary education faculty has secured grants to help area schools improve their literacy instruction for each of the last ten years. We also work with the Indiana Partnership for Young Writers to provide professional development opportunities and in-school coaching every year. Faculty from STEM fields work with the Indianapolis Public Schools' science coach to mentor Transition to Teaching interns and Woodrow Wilson fellows at area secondary schools. Annela Teemant, an SOE faculty member, has secured two federal grants to support Indianapolis public school teachers. 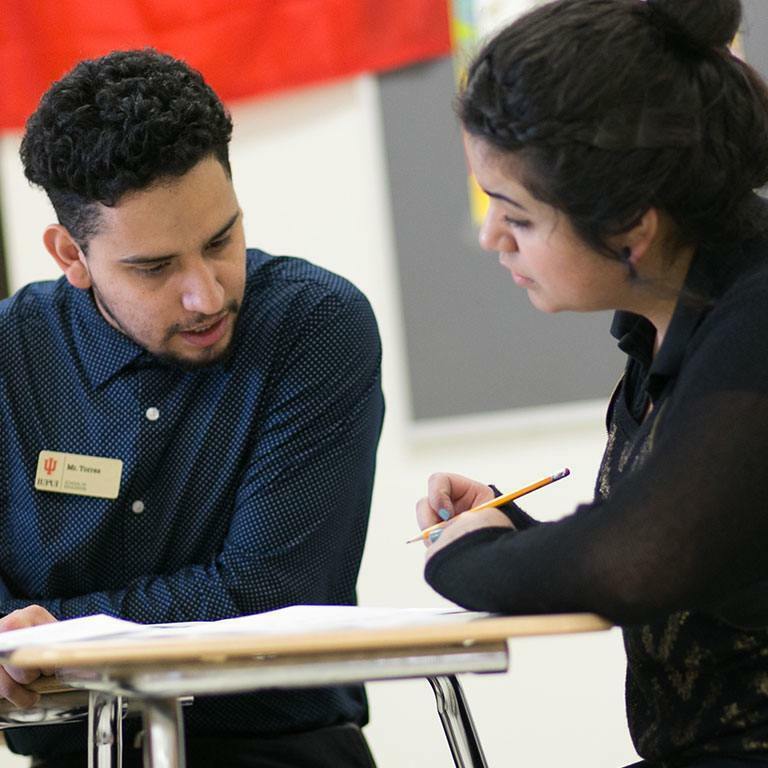 These grants will provide development opportunities for those teaching English as a new language.